Can you make a list of 10 innovations that would help you to complete a marathon? I am rather sure that backpack contraption that feeds you a steady stream of tomatoes is not on the list. The Tomatan can be loaded with six mid-sized tomatoes and it weighs 8, 1 kg 818lbs). One the positive side is that tomatoes are very good to eat to fight fatigue. I am a great fan of not simplifying things for the sake of keeping it simple. Simple theories tend to miss interesting as well as important aspects, sometimes they can be even dangerous. Yet when it comes to technical innovations and ideas, simplicity has its beauty. Some great quotes about simplicity illustrates the core idea of avoiding to complicate things. Changing your posture every now and then when you are sitting down is not only comfortable but it is also healthy. Taking an active posture rather than a passive might even improve your abs and general well-being. Making small movements while seated will stimulate circulation, improve concentration by sending more send oxygen to the brain. Yet how would you design a chair that forces you to change your posture? You could make a chair using complicated wires, buttons, electronics and hydraulics to make you can posture every now and then. 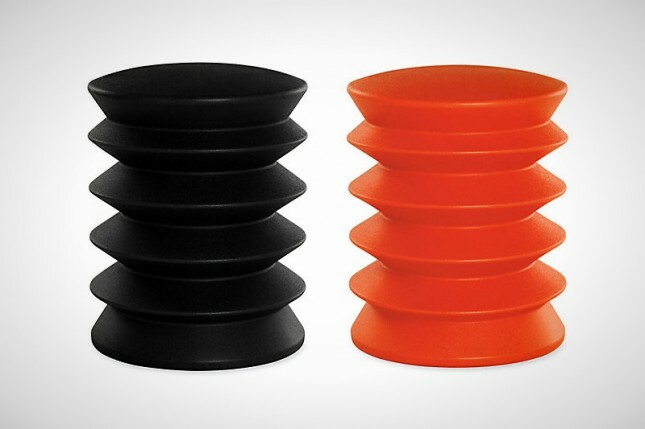 The chair causes you to change your position by causing a new instability. But there is a wonderful elegance and simplicity in the idea to make chairs that are inherently unstable, so every time you have to change your body position. 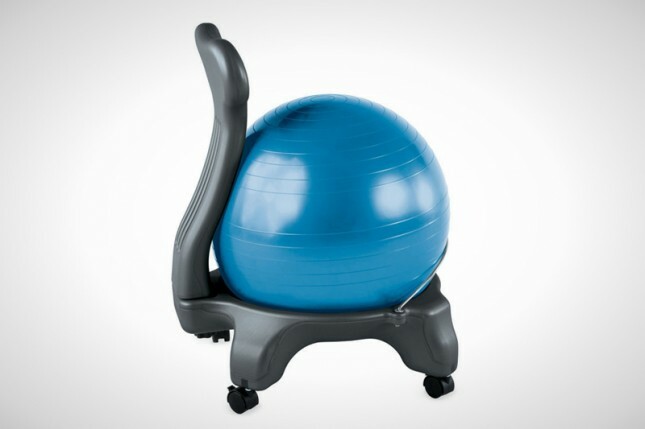 The Gaiam exercise chair is part exercise ball and part balance builder, the Ergo Ergo stool is a bit more stable. I must admit that the clean and clear design of the exercise ball really fit the purpose perfectly. Do not you agree? Or you could design a chair that changes as you change your posture when you use different devices. Here is a rethink of a chair. The chair Gesture is designed to enhance our interactions with today’s technologies. Nine new posture were identified when we interact with modern technology. Before you watch the video think about how you would design this chair. Have this company embraced the concept of Simplicity?